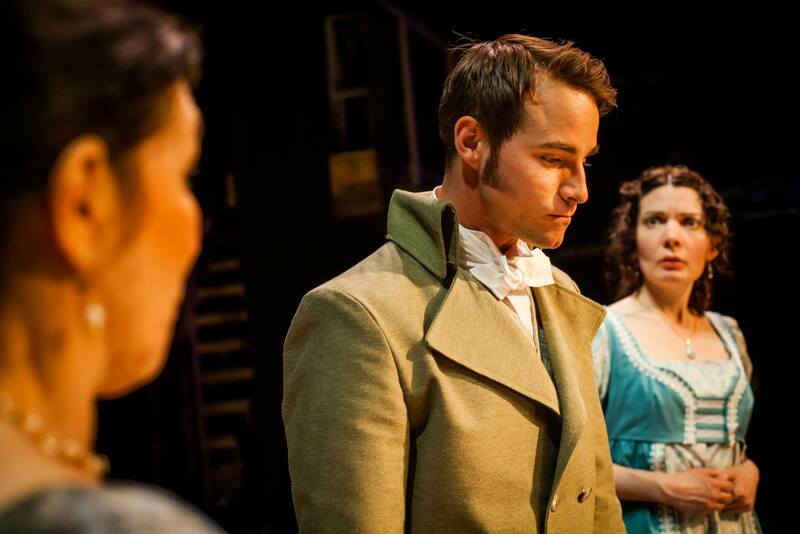 Brock Vickers and Jennifer Summerfield in SENSE AND SENSIBILITY at Hedgerow Theatre. I was first assigned to read Jane Austen’s Pride and Prejudice (1813) and Mansfield Park (1814) as an English undergraduate at Temple University. My professor introduced Austen’s novels as important works that reveal female dependence on marriage during her time and stressed her comic critique of the superficialities of upper-class existence. Excited to explore an author I had heard much about but had yet to experience firsthand, I started reading: in the library, on the 13 trolley to my apartment, over expresso at Milk and Honey Cafe, with a steaming cup of tea before I went to sleep. Dismay crept in as I trudged through Pride and Prejudice. I expected a strong satire of English society, a female rebellion against dependence on wealthy males, but Austen’s literary conversation left me longing for more direct criticism and more aggressive satire. I completed the class with an A, received my English degree, and thought I had given up completely on the world of Jane Austen. When she once again came knocking at my door with an invitation to the Hedgerow Theatre, I thought to myself that the performance could not be any more disappointing than the literature. I begrudgingly went along for the ride. 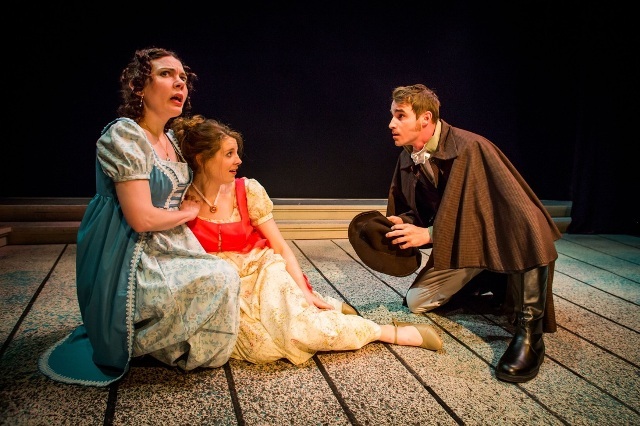 Jennifer Summerfield as Elinor Dashwood, Nell Bang-Jensen as Marianne Dashwood and Brock Vickers as Willoughby in Hedgerow Theatre’s SENSE & SENSIBILITY. To my surprise, Jane Austen explodes into dramatic life on stage in Jon Jory’s carefully condensed adaptation. I never thought a play could do justice to what was originally a book, but the performance is boundlessly more entertaining. 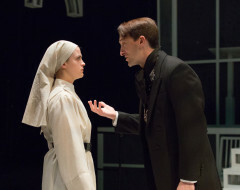 Under the direction of Jared Reed, the Hedgerow actors present Austen’s characters, from the maternal Mrs. Dashwood (the exquisite Stacy Skinner) to the young, arrogant Willoughby (the seductive Brock Vickers), in non-stop, exaggerated encounters, squeezing every drop of satire from Austen’s story. 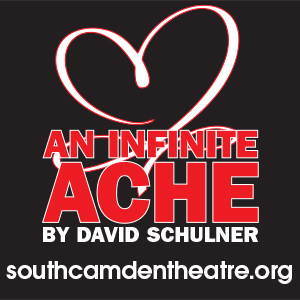 The production provides a vivacious glimpse into the absurdity of the society which Austen describes, satisfying my desire for a stronger satire while still retaining the implication of more serious oppression that exist in her novels. The adaptation also provides delights which could only come from the stage. As John Dashwood (the wealthy stepbrother of the Dashwood sisters who inherits their father’s fortune), as Sir John Middleton (an optimistic and friendly drunk), as Robert Ferrars (a successful and arrogant distant relative), as the doctor, or as the gardener, Andrew Parcell displays an enchanting ability to switch through varied roles, changing his accents and mannerisms as often as he changes his clothes. 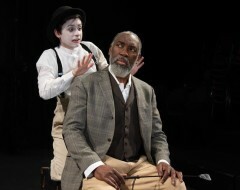 Through his comic transformations, a familiar face presents itself unexpectedly throughout the play. We laugh each time he enters the stage (as did the rest of the audience), and most often when his characters are paired with Jennifer Summerfield (as Elinor). 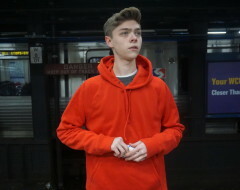 Summerfield’s nervous countenance lends a compelling contrast to Parcell’s many ostentatious roles. 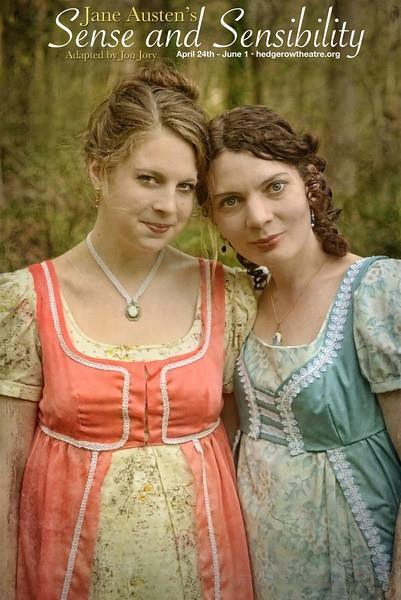 Hedgerow’s rendition of SENSE AND SENSIBILITY is satisfying whether or not you are a fan of Austen’s literary works. It imbues her timeless critique of English society with new life and gave me a whole new perspective on her stories. What I failed to find in Austen’s novels is readily apparent on stage. 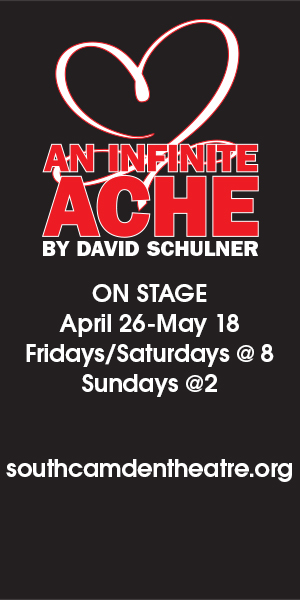 [Hedgerow Theatre,64 Rose Valley Road, Rose Valley, Pa.] April 24-June 1, 2014, hedgerowtheatre.org. Barbara Corbo, bachelor of arts in English Literature, Temple University, is intern and assistant to Dr. Henrik Eger, retired professor of English and Communication and Philadelphia correspondent of All About Jewish Theatre, Tel Aviv.